Do you have any football kit and equipment you no longer need? 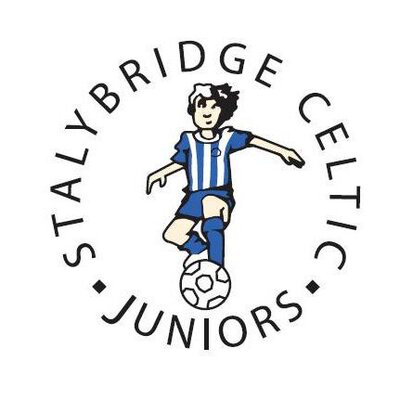 Stalybridge Celtic Juniors are collecting donated items to send to Links FC, a junior football club in Mombasa, Kenya. Donations can be dropped off on Saturday mornings at the Soccer School. Stalybridge Celtic Juniors are starting a Kits for Kenya campaign and need your help and support. The campaign is to help Links, a local team in Mombasa Kenya who’s aim is to influence the community positively through sports. They do not have some of the privileges we might have here. The team often play barefooted and have very little kit available to them. A kit sponsor so that we can provide them with a full new kit to wear. This is a great opportunity to contribute and make a real difference to the kids in Kenya, who love and enjoy the game just as much as our kids do here. A shipping sponsor to help pay towards the cost of shipping the items to Kenya. Your kit donations can be dropped off at the Soccer School on Mossley Road, Saturdays between 9:30 and 12:30.